Flexi Sole Mule Sandals E Fit is rated 4.0 out of 5 by 1. 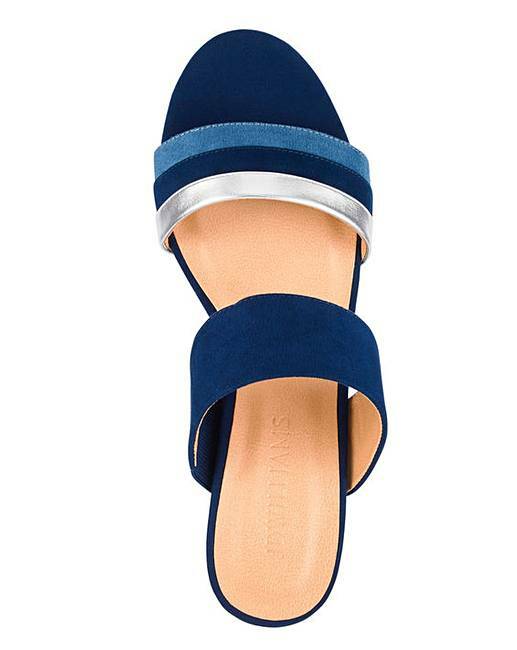 These statement mule sandals are the perfect pair to wear for any special occasion. 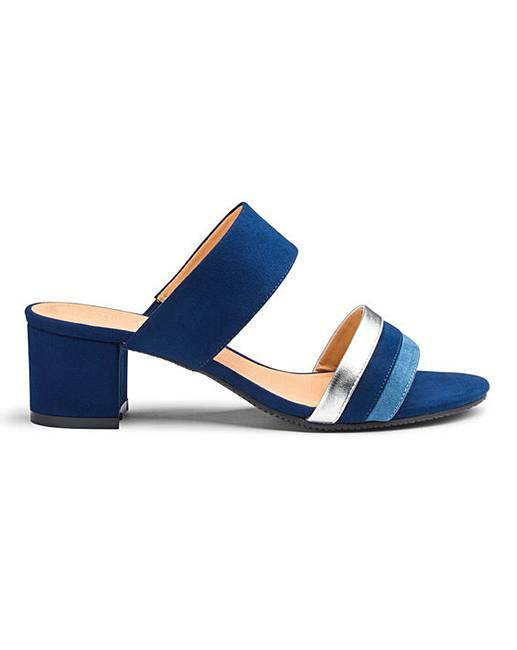 Contemporary design, medium block heel and finished on a flexible sole for day to night comfort. Rated 4 out of 5 by Nikky from Great features and came with nice desig. 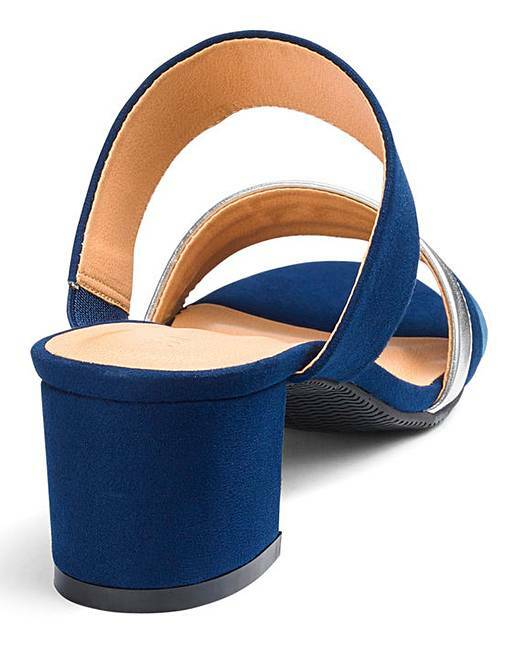 I bought this few months ago and I am very happy with the mule.Easy to wear and fitted very well.